We have been operating on czech and international market since 1996 and we currently employ 25 employees. 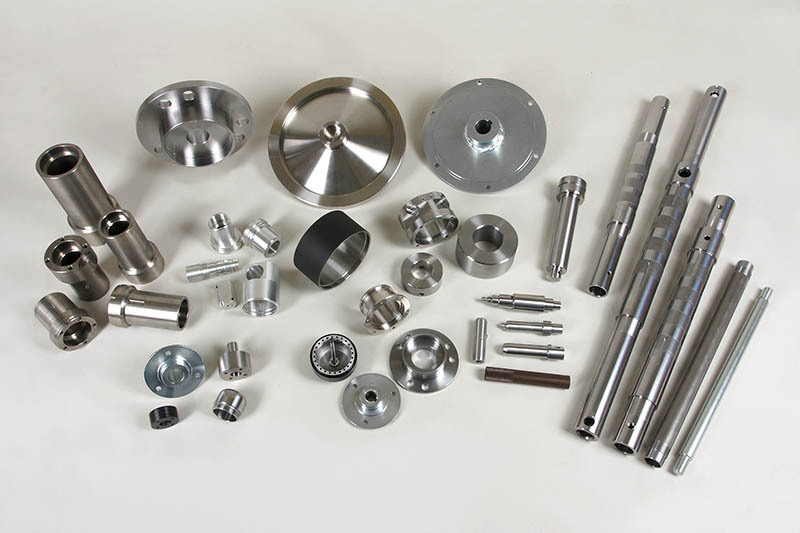 Our main focus is serial production of accurate turning parts. We comply the ISO 9001:2015 requirements since 2007. More than 75% of our annual turnover is formed of production for abroad customers. 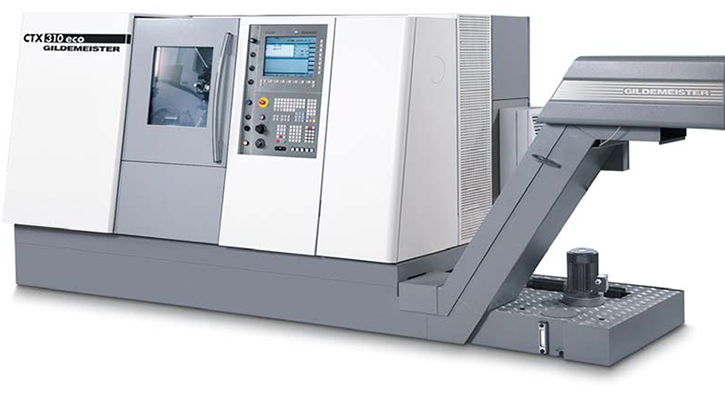 Our company is equipped with 7 CNC machining centres predominantly from producer DMG-MORI. We produce the parts in smaller up to middle sized series (100-3000 Pcs / month). 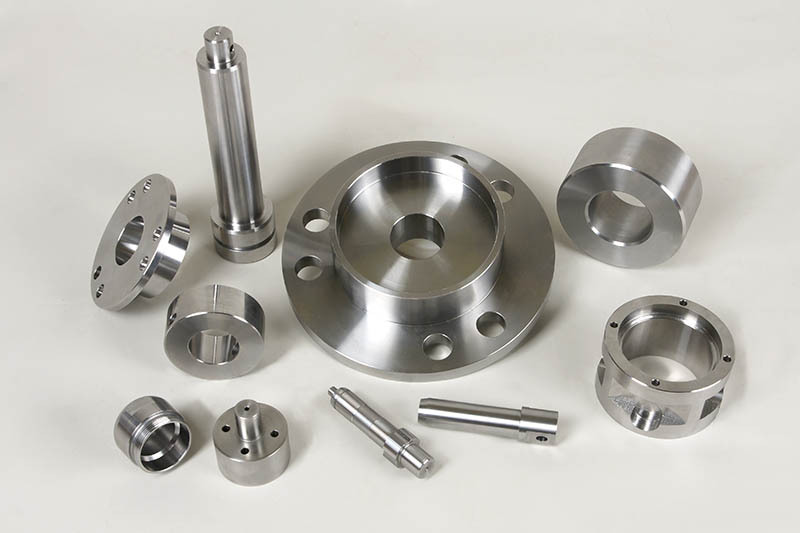 We machine steel, stainless steel, aluminium alloyes, gray cast-iron and other. Weight limit for our machines is 15Kg. Company policy is based on absolute orientation at customer, profesional and fair partnership. To ensure the parts delivery on time and in required quality we comply requirements of ISO 9001:2015. We permform 100% control and output control of every batch. 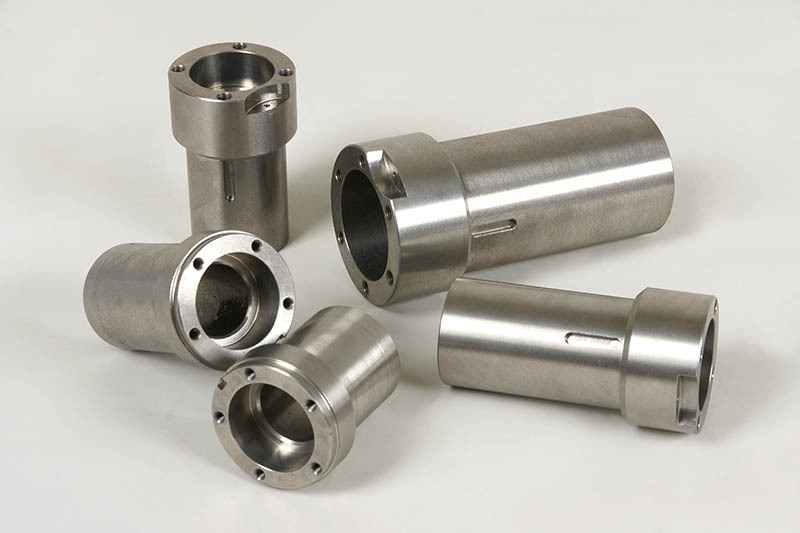 We manufacture our parts into various branches like electric engines, air-conditioning systems, hydraulic systems, CNC punches and other. We export the products into Germany, Switzerland and France which covers 75% of our overall production. We provide transport service either internally (up to 1,5t) or externally. 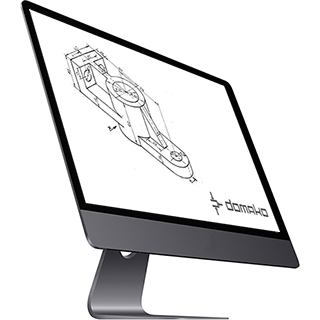 The company operates in Domazlice, 50 km from czech highway D5 (Pilsen-Nürnberg) and 100 km from German A3. 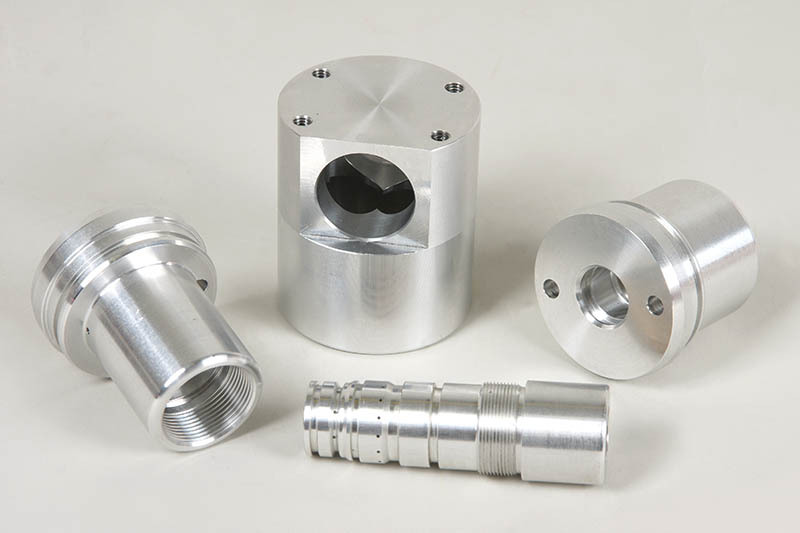 Our goal is providing of quality services in the area of CNC machining with emphasis at quality and meeting customers deadlines. 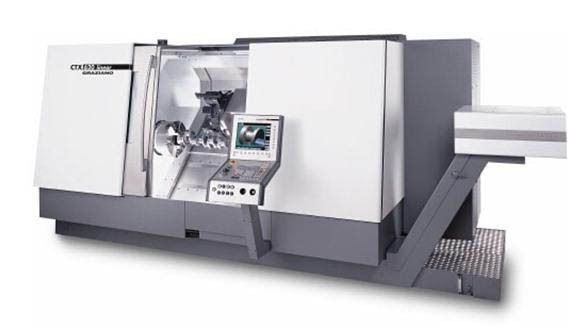 Here you can review examples of our production, which form integral components of electric engines, air-conditioning systems, hydraulic systems, CNC punches and other. 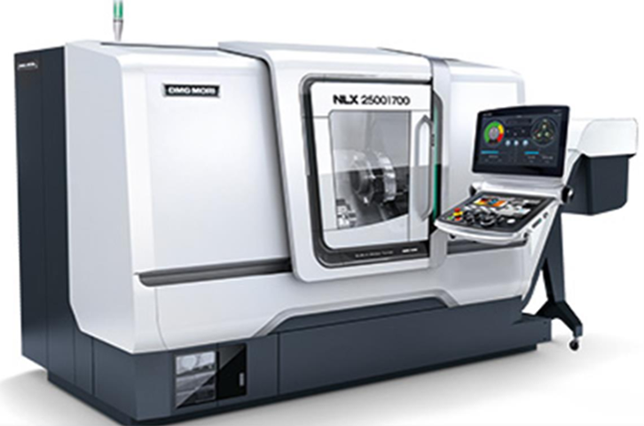 Our company is equiped by CNC turning centres predominantly from the producer DMG-MORI. In order to ensure the best quality and productivity of the production is our workshop equiped by tools and equipment only from renowned partners. If yes, contact us with the help of contact form or get in touch directly with one of the members of our team. If you are interested in a offered work positions, enter the section career.